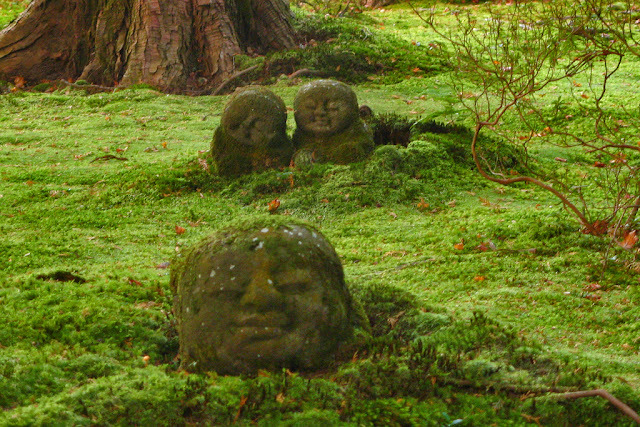 If I could give you more info I would, but sadly the author at http://gardenofedenlocation.com/moss-garden (update: that URL is no longer an active website) did not provide specifics on these charming mossy-faced creatures. Where do these sprites dwell? !